Author, researcher, speaker, and public science communicator. 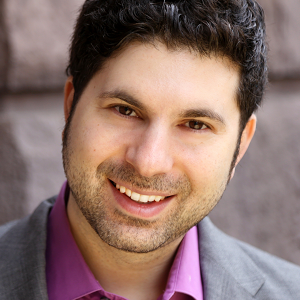 Scott Kaufman is an author, researcher, speaker, public science communicator, and generally cheeky person, who is interested in using psychological science to help all kinds of minds live a creative, fulfilling, and meaningful life. He received a Ph.D. in cognitive psychology from Yale University, and an M. Phil in experimental psychology from the University of Cambridge under a Gates Cambridge Scholarship.